A week inside due to the Beast from the East weather, has had me dreaming of warm dinner parties and earth tone bedrooms. 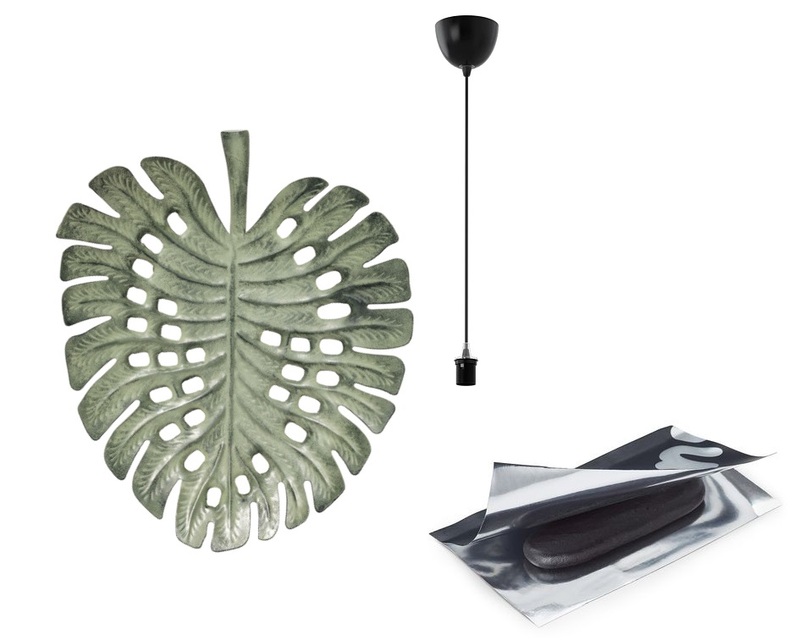 Well the new H&M conscious home collection has all of that covered and I’m so in love with it, I had to share my favourite picks with you. If you follow my blog you will know that I’m a huge fan of the H&M linen bedding – especially for children as they often have problems regulating their body temperature as they dream and grow – as it’s great quality and really affordable. 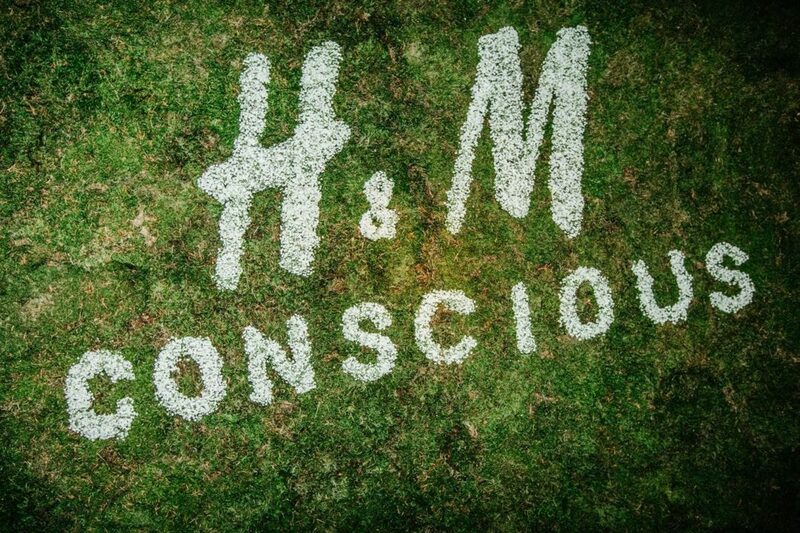 Well their conscious home collection (read organic cotton) is growing from strength to strength and I love that they are marrying: eco credentials, design and affordability. 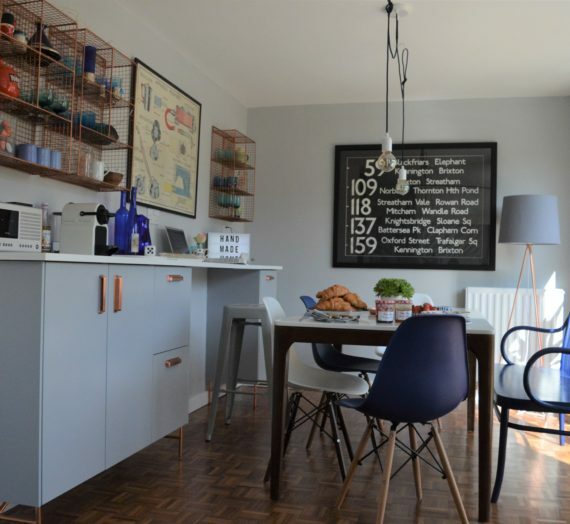 As the Beast from East was the result of Climate Change, it seems to make sense to show you some conscious home interiors! 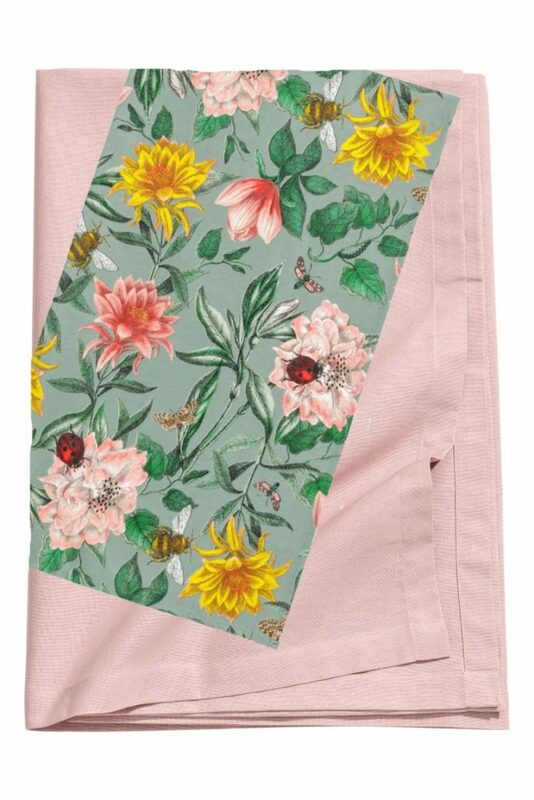 Here are my favourite picks starting with these gorgeous spring/summer tablecloths. 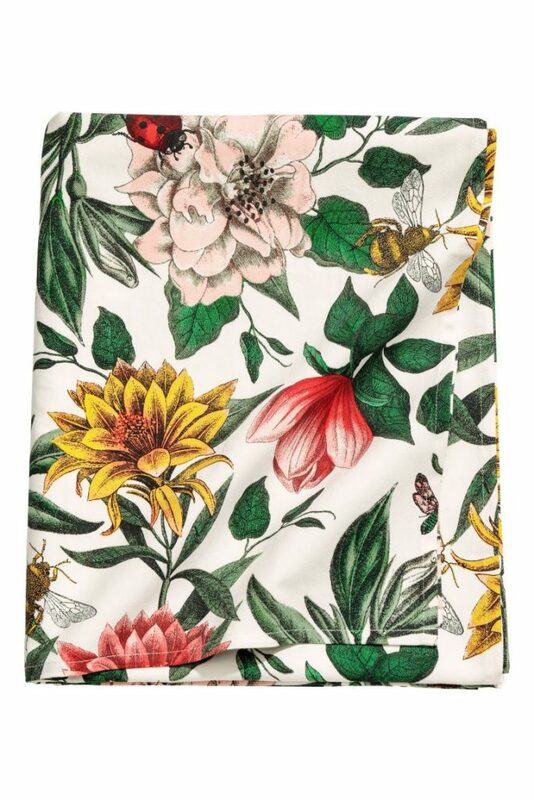 The print is just stunning with big blooms and insects. 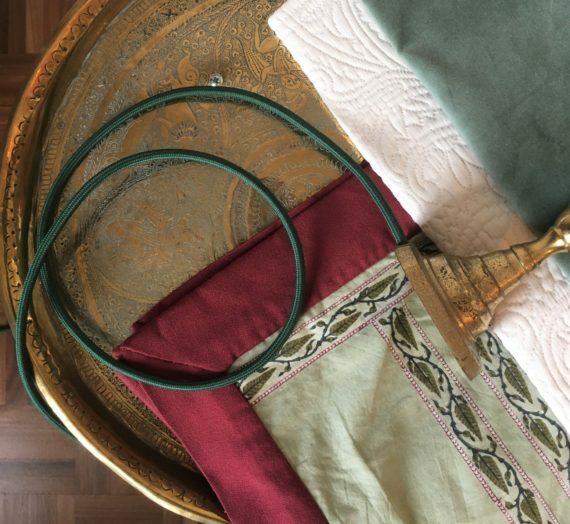 You can either go bold with the print with the first tablecloth or a slightly softer look with the tablecloth in Old rose and the patterned runner on top. It would look gorgeous with mismatched vintage crockery, candles and big blooms. 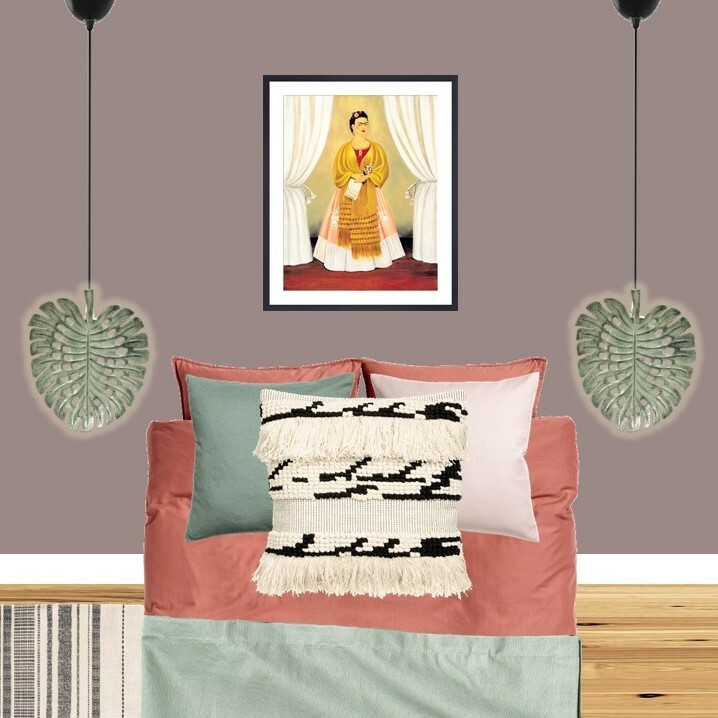 Their conscious bedroom collection is lovely with a lot of earth tones which I could picture with a bold warm paint colour. 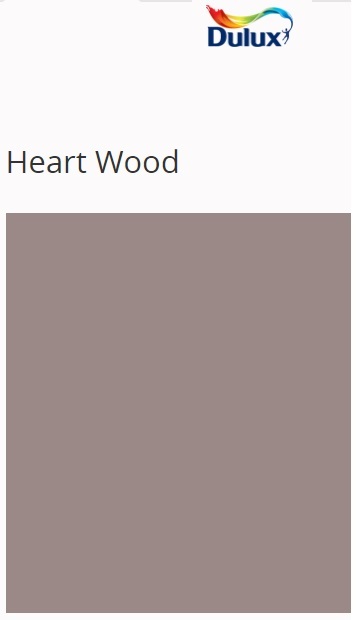 Dulux Colour of the Year 2018 Heart Wood, a beautiful warm neutral with a hint of heather felt perfect so here’s my styleboard bedroom with items from the H&M conscious home collection. 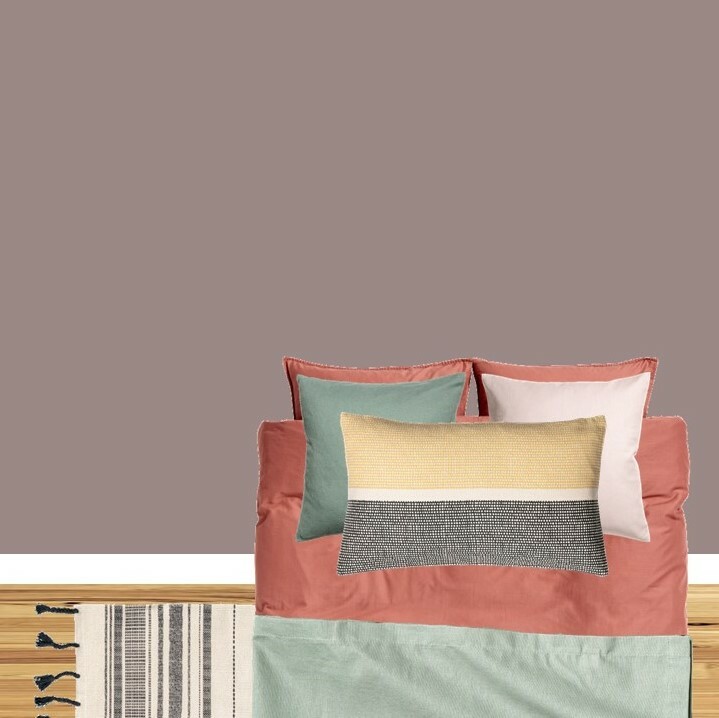 Monochrome cotton rug – Washed cotton duvet cover set Rust Red – Cotton canvas cushion covers in Dusky Green, Pink and Yellow (H&M also do cushion inners with a recycled polyester filling) – Cotton tablecloth as a bed throw in Dusky Green. 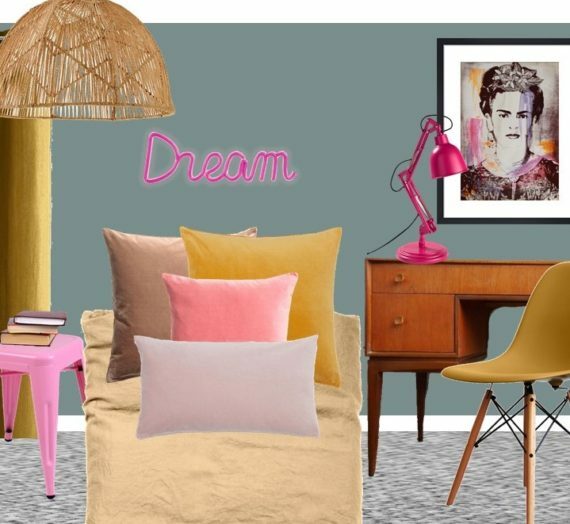 I love these earth tones together and I was inspired to take this further to a Mexican inspired bedroom. 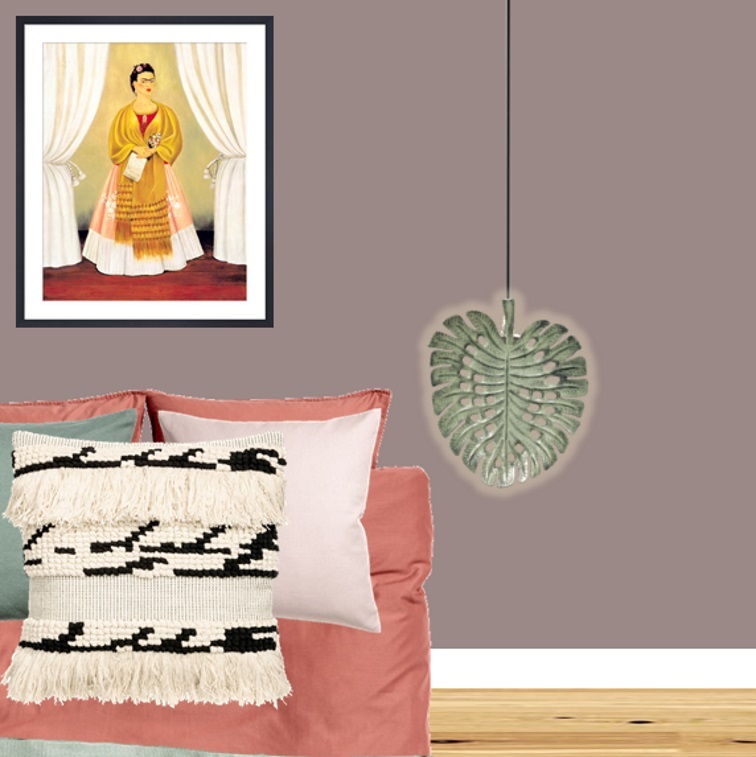 I added the Frida Kahlo framed print OBVS it is £140.00 but it’s a great size at 84×69cm – I swapped the yellow cushion from the H&M conscious range for a H&M Monochrome textured-weave cushion cover it’s bang on trend and at £19.99 for a 50x50cm cover, it’s the cheapest one I’ve seen of this size – And added a pair of HMP Monstera shaped metal tray lights* as bedside lights. I hope you’re inspired to be conscious?